Tiger Leasing provides lease financing solutions for equipment vendors. We work directly with equipment vendors to assist in closing more sales and increasing your income. At Tiger Leasing we do our research. Our experienced, quality salespeople understand customers and can work together with them to design a leasing program that is right for their business. 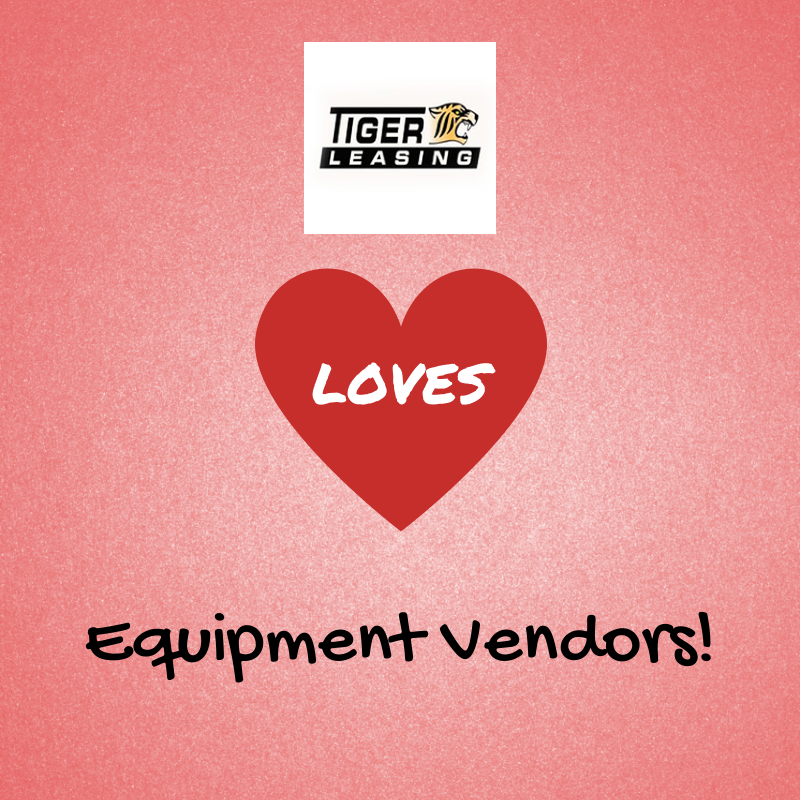 At Tiger Leasing our equipment vender financing solutions are quick and easy. We offer online full-service financing where vendors can see immediate notifications of approval status. Through this online service, customers can easily review the benefits of leasing, calculate monthly payments and quickly review the application process. We are here to support you! As an equipment leasing company, we make it easier for vendors and customers to acquire the equipment and software they need for growth. Already doing business with another leasing company but want more flexible options? Submit your online Tiger Leasing application today. We look forward to hearing from you! Spring is the season where the sun finally peaks through the clouds, the grass turns green and buds begin to blossom. Much like a growing garden in the spring, businesses are also offered a promise of new life. Spring is the perfect time to weed out your competition and plant the seeds for success! Here are a few different ways to grow your business this spring. Expand your garden’s produce - Think of all the vegetables you plant in a garden: potatoes, tomatoes, pickles, corn, etc. Think of your business as your garden and your customers as the produce. Instead of just focusing on one vegetable (or customer), expand your garden. Think about new customers that would benefit from the services your business provides. You may be missing an important market. Plant a new flower - Look to add products or services that compliment your existing selections. Work with your creative team to come up with a valuable product or service that would support your customer’s needs. Improve your gardening tools - One of the most affordable ways to grow your business is to make sure you and your employees are as sharp as can be. Set customer services goals each month and see how happy customers can be. Get your garden online - Does your company have a website? Are you on social media? If not, it is time to get your business online! Already online? Review your website and social media. See if your contact and business information is all up to date. Don’t forget to review your social media strategy, make sure it is up to par with your company’s vision and mission statement. Invest in your garden - If you want your garden to flourish you are going to have to invest in tools, seeds, hard work and labor. It is important to remember that very often substantial growth requires resources that are not free. Equipment financing can be an essential part of early and healthy business growth. Sometimes there may be options available that you never thought possible. 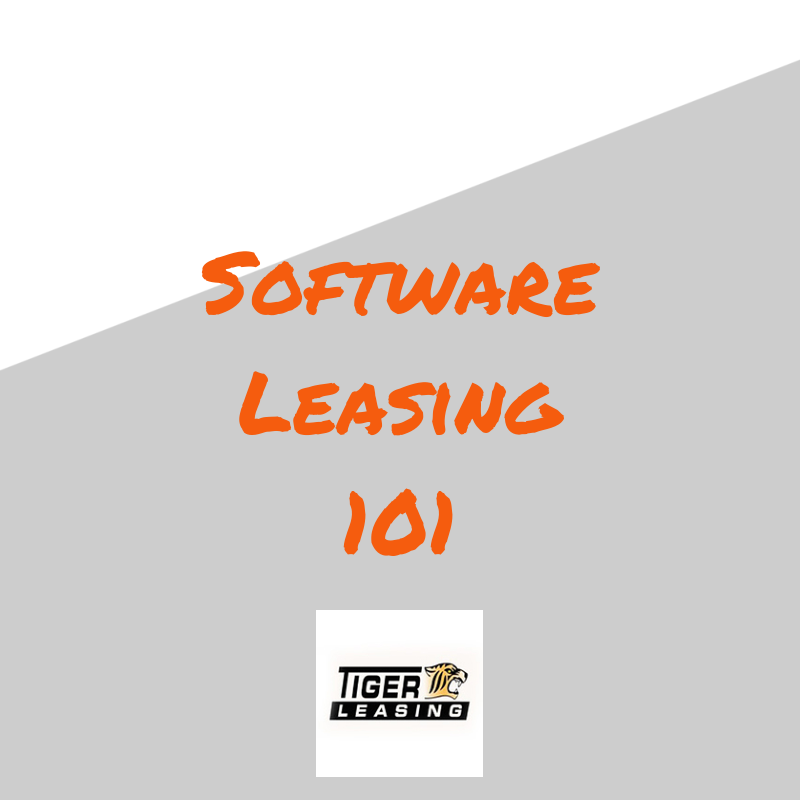 Did you know that company’s like Tiger Leasing can give you the most innovative technology and equipment at an affordable price through leasing instead of buying? Has spring fever hit your business yet? 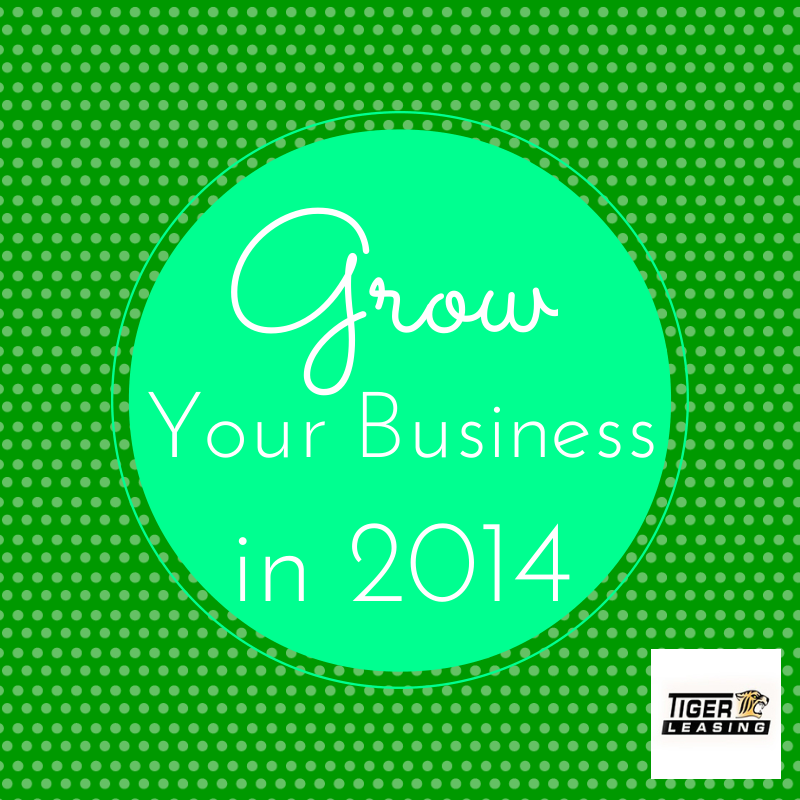 During these warmer days, take a look at your business and determine how you can grow. Remember, spring is the ideal time to get rid of what doesn’t work and develop fresh new produce for years to come. Feel free to share your ideas and springtime tips with us in a comment, on our Facebook page, Google+ page or Tweet us!